Don’t toss your sensitive financial papers in the trash. Take the time to shred them! If you have too much to handle at home, take them to Office Max. This nationwide chain offers shredding for just 79 cents a pound. Visit www.officemax.com for details or check out shredding services in your local area. Some will come right to your home and you can watch the shredding process. Investing in a shredder and using it is one of the best things anyone can do to beat identity thieves. Sometimes the people who steal information aren’t even strangers. They can be individuals who live down the road from you or even professionals who visit your house. We all have to be careful. Sitting down and tearing up pages that have valuable information on them by hand works well too. So does a good pair of shredding scissors. 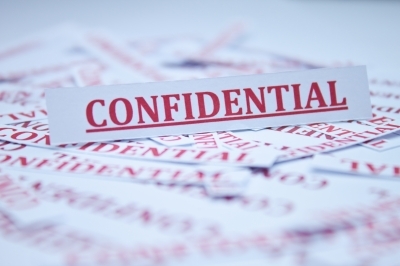 When we keep confidential documents secure, we are better able to reduce the danger.